1. Sparks in the Park! 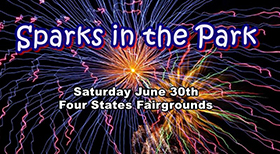 Saturday, June 30, 4-10 p.m.
Four States Fairgrounds. Plan NOW to be there! FREE! Music - activities - contests - games - great food - FIREWORKS! Gates open at 4 p.m., opening ceremonies at 6 p.m. with the US Air Force Color Guard honoring our Veterans. Come dressed in your red white and blue or decorate your child’s stroller, wagon or wheelchair. 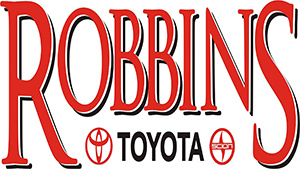 to be part of the US Army’s patriotic costumes contest, and/or the Robbins Toyota strollers and rollers contests. (Forms online; turn in at Sparks in the Park by 7 pm). Sparks presented by the City of Texarkana Arkansas, Southwest Arkansas REA, Bowie Cass Electric and Townsquare Media. Learn more. 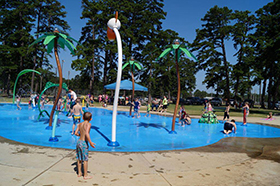 A FREE community jewel of the City of Texarkana, TX Parks and Recreation Children must be accompanied by an adult. http://ci.texarkana.tx.us or call (903) 798-3978 . Come give the latest texmex concept in Texarkana a try! Free for members $5 for guests. Annual memberships available at the door. Learn more. 4-6 p.m., Northridge Country Club. 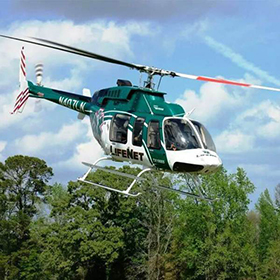 The public is invited to help celebrate LifeNet’s 35th anniversary, featuring helicopter fly-ins, hors d’oeuvres and good folks! Learn more. Bring friends and family, chairs and a quilt. Concessions available. Showtime at dusk. 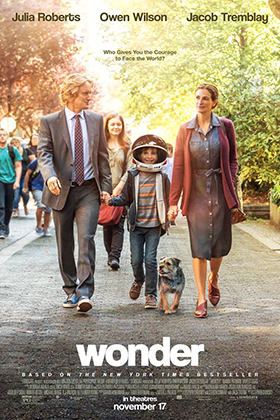 The Texarkana Texas Parks & Recreation Department Thursday summer movies are sponsored by Clayton Home of Texarkana. Learn more. 8 a.m.-4 p.m., Four States Fairgrounds. CrossFit, Arm Wrestling, Powerlifting, 5K, Big Bench, Strongman, Sand Volleyball, Grass Volleyball, Car Show, Exhibitors, Demo stage. Free parking. $10 admission. Learn more. At the TMS P. J. Ahern Home, 1-3 p.m. 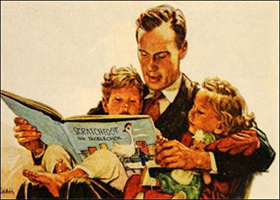 Honoring and celebrating the relationship between a father and child through literary examples of the beauty, joy and heartache of these relationships. Bring your favorite excerpts to share or come to hear readings selected by TMS. Admission $5; free for TMS members. Learn more. TMS’ Ace of Clubs House, 6-9 p.m. A college networking event to inspire interest in community involvement, downtown opportunities and the revitalization at the Ace of Clubs House. This Bollywood theme features music, henna tattoos, sand art, food and drinks along with the chance to join downtown organizations, network with other college students and socialize. 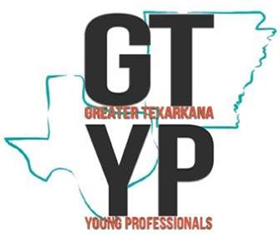 Hosted by Main Street Texarkana and the Texarkana Museums System. $10 in advance through ticketleap.com or $12 at the door. At the Four States Fairgrounds. Ever heard of the Houston Livestock Show? A big deal, yes? And big business. 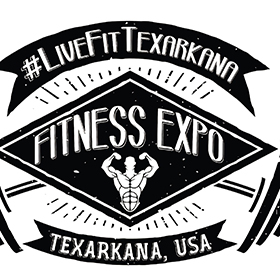 Texarkana is hosting this year’s National Junior Show for breeders of Santa Gertrudis Cattle, so come see what’s up. Santa Gertrudis cattle were developed in Texas by the King Ranch. This beautiful red cattle breed combines beef production and Texas hardiness into one dynamic package for serious cattle ranchers. 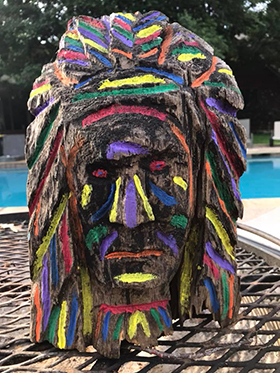 TRAHC Art Camps for Kids - Camp Create, Picassorama- and Sculptarama Camps. and Art Wall Camps... for all age ranges. Scholarships available. Learn more at trahc.org. Summer Clubs for Kids at the Country Clubs - For Members AND Non-Members - Weekly: Tuesdays -Fridays from 9 a.m.-3 p.m. Texarkana and Northridge Country Clubs. Weekly sign-ups! Includes snacks and lunch plus a wonderfully active program that includes tennis, swimming, and golf or soccer... Your child will SMILE. Learn more. Comments on "T-Town Top 10: Weeks of June 18-July 1, 2018"